It's high time for Tesla to develop a battery cell partnership in China. Recent news via Reuters suggests that Tesla will develop a partnership to supply batteries for its Chinese operations. Reportedly, the Silicon Valley automaker is talking with China’s Tianjin Lishen. 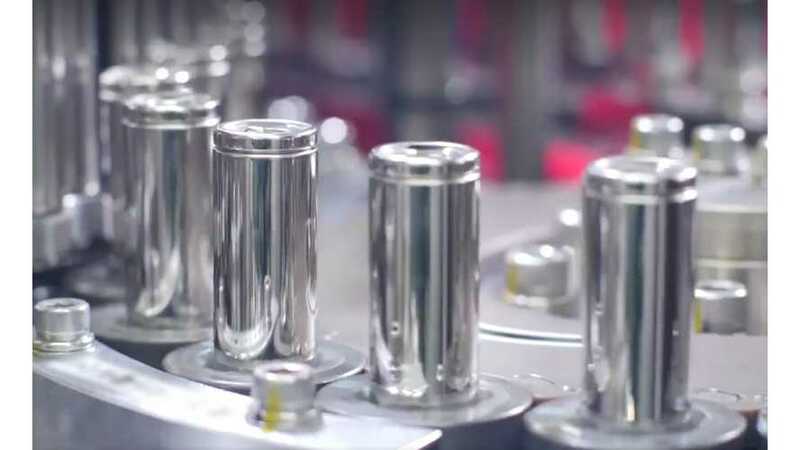 If substantiated, Lishen will provide batteries for its upcoming Gigafactory 3 in Shanghai. Sadly, as usual, Reuters only published information from the usual "people familiar with the matter." As it goes, the two companies have already come to an early agreement. However, Lishen has no idea what battery size Tesla will require, nor the amount of cells required at this point. Of course, Reuters goes on to say that the "details of the agreement were unclear." If you aren't well aware, there has become an increasing trend in which mainstream news media covers Tesla and other EVs on a more regular basis. However, they seemingly have no "real" clue about what's going on for sure. Instead, they just cover information gleaned from unnamed sources and call it news. We have not signed any agreement of any kind with them . Lishen agreed that no contract or agreement is yet to be established. Cell production will be sourced locally, most likely from several companies (incl Pana), in order to meet demand in a timely manner. Panasonic revealed that it's considering the situation, but has come to no immediate decision.